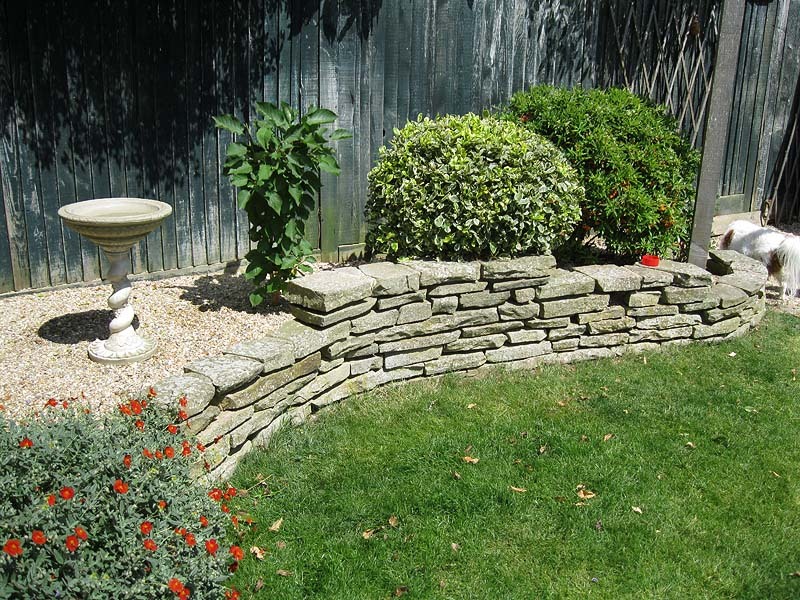 Height and interest to an otherwise flat garden area can be introduced by adding walls. 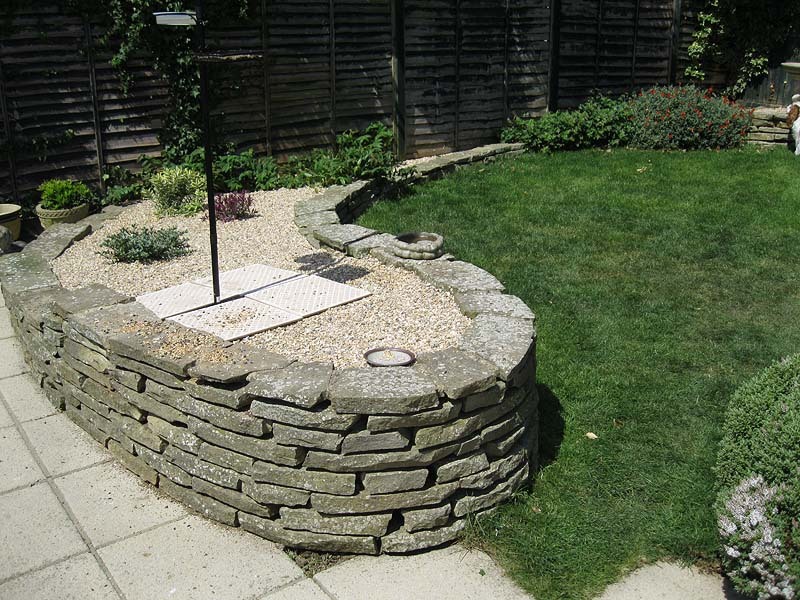 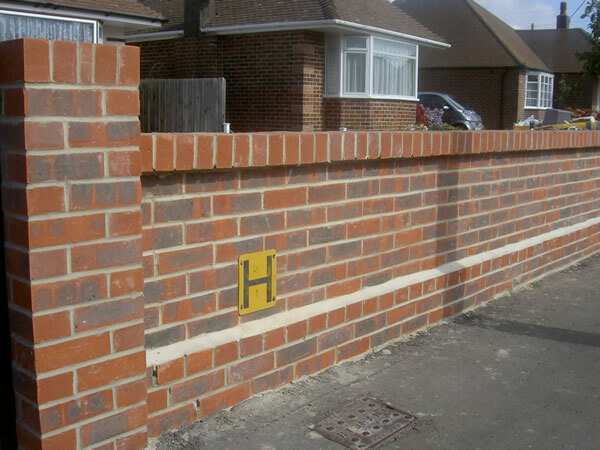 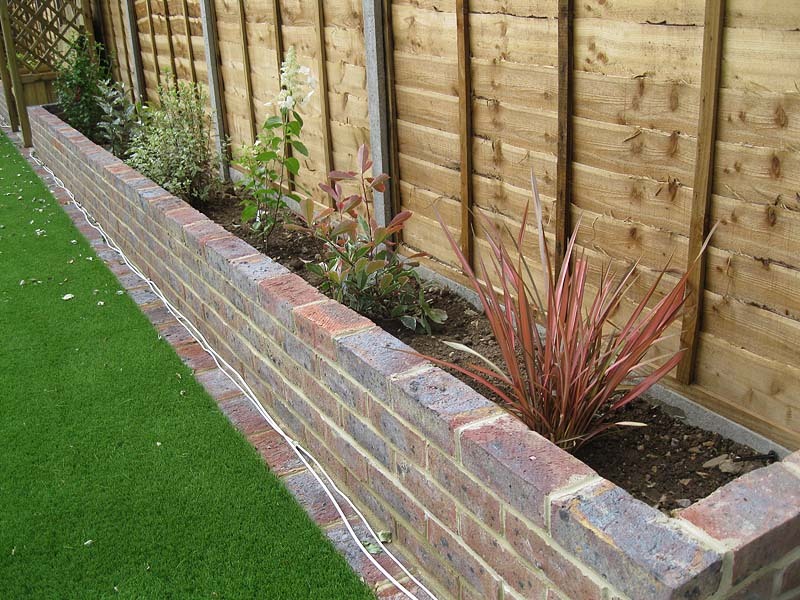 With our specialist expertise you get proven, cost-effective and pleasing walling that blends into the ambience of your garden . 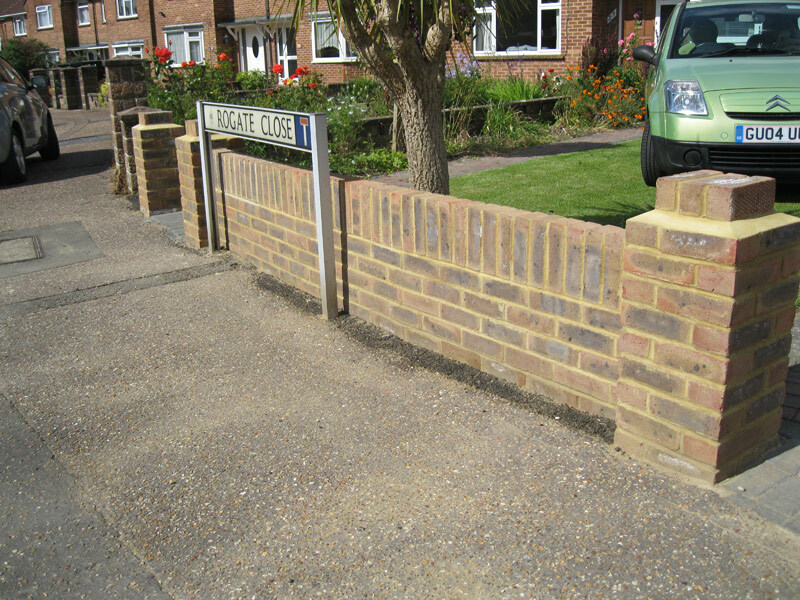 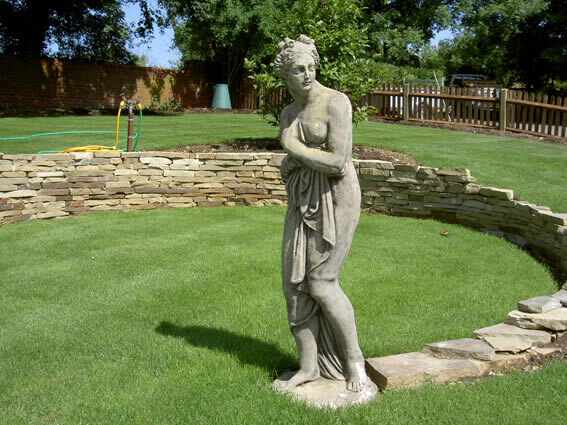 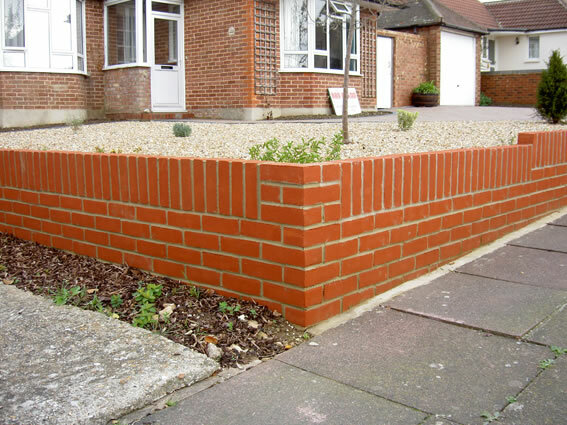 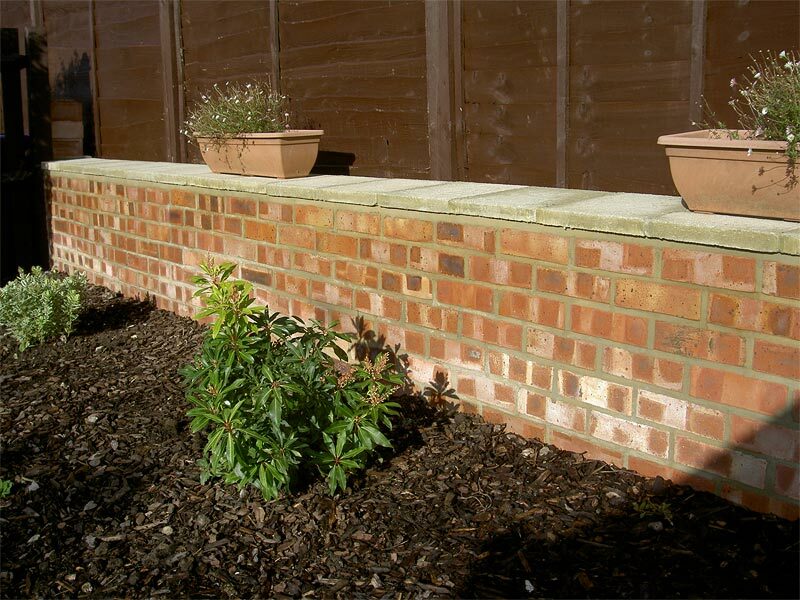 A Brick wall can add maturity and a warm effect to many gardens. 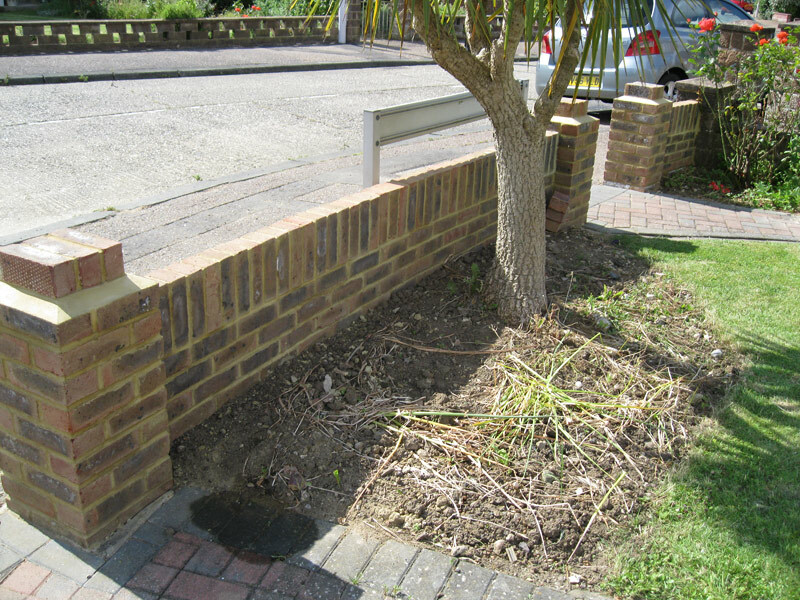 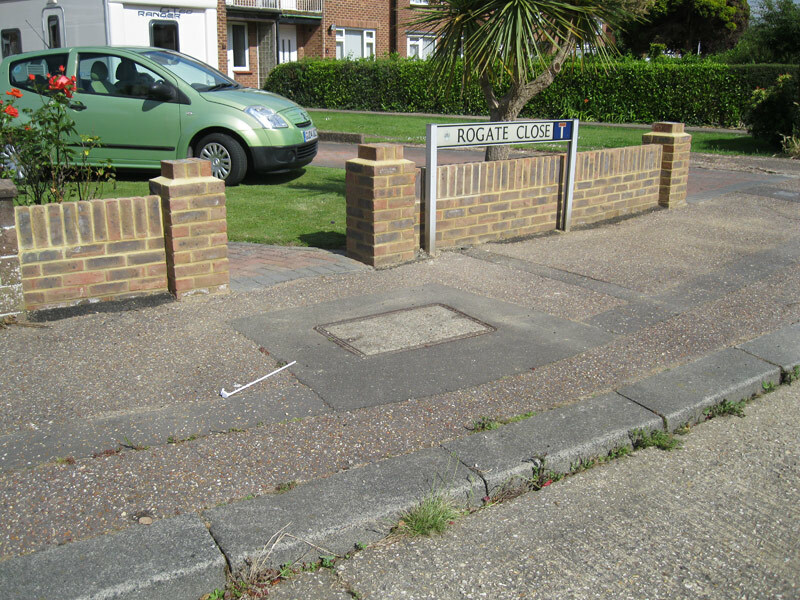 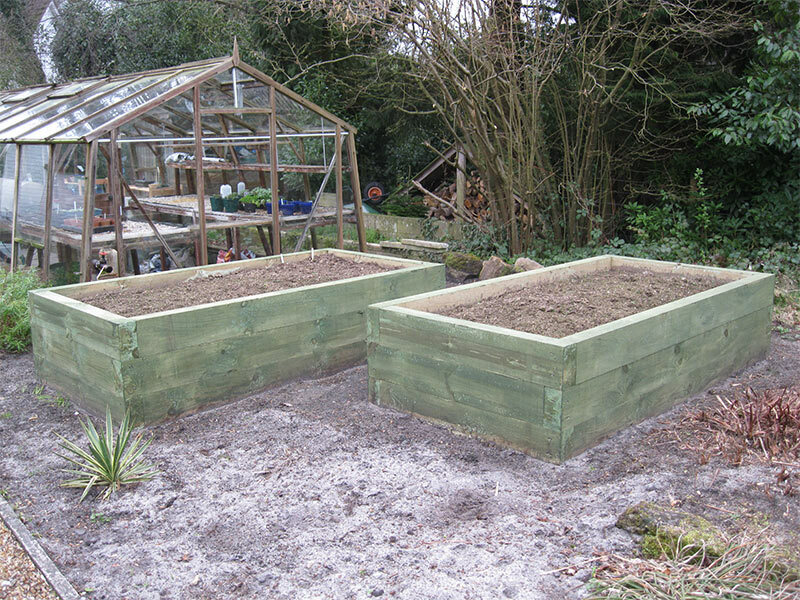 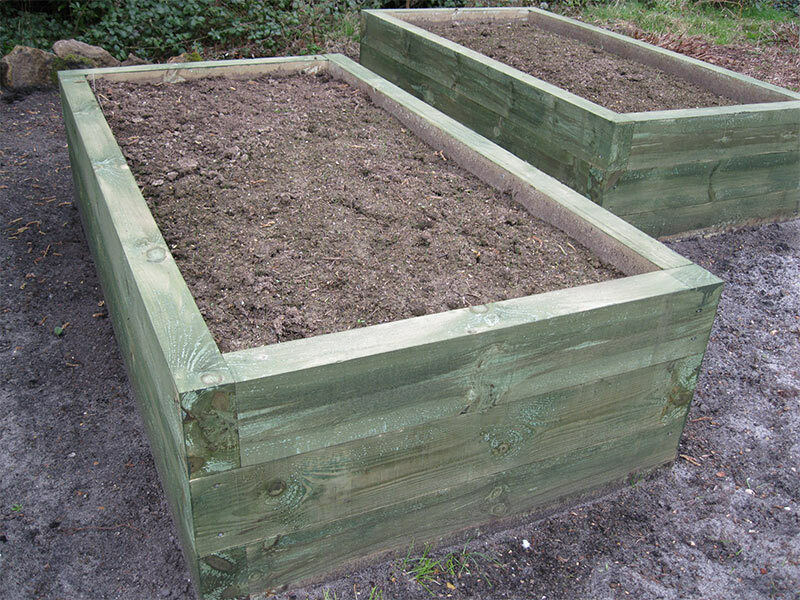 It can also have functions as well: retaining a soil bank, forming an edge or division, housing a BBQ, creating a raised bed, enclosing the wheely-bin or compost heap, help in levelling a site for the patio, screening off neighbours, or simply acting as a boundary. 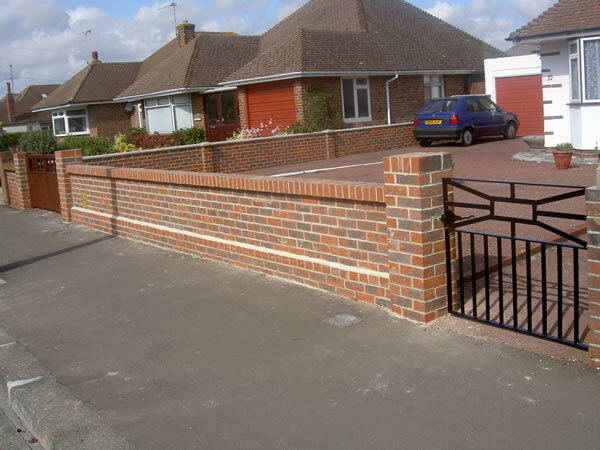 An arch can be built to hang a gate on, thereby softening the sharp angles of an otherwise rectangular feature .